Vape Stop is India’s first most comprehensive platform offering the widest variety of international brands. 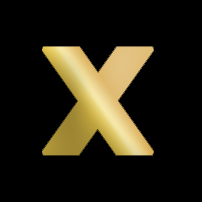 All products are 100% authentic, come with a 60-day warranty, and best price guarantee. 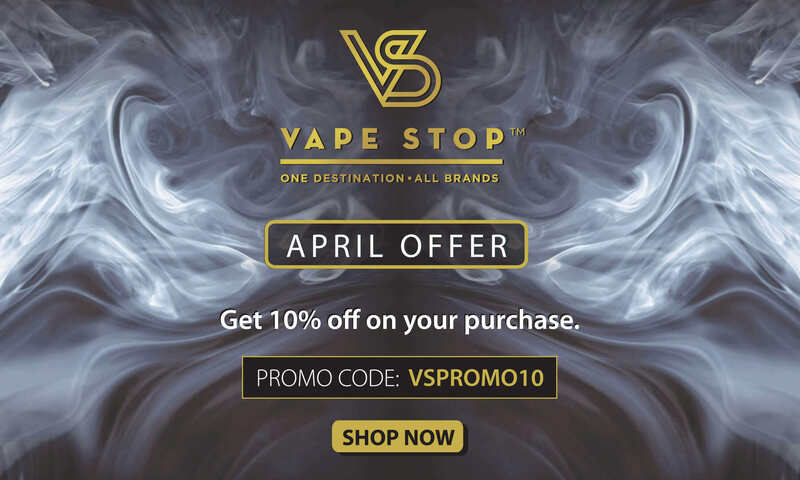 Equipped with a reliable supply chain and understanding of customer’s needs, Vape Stop provides a wide variety of products that serve as substitutes for tobacco smoking. All tobacco harm reduction products are meant for adult smokers, and underage sale or possession to below 18 years of age is strictly prohibited. Vape Stop does not sell or market its products to underage consumers, and has pledged part of its annual turnover to combat underage use. E-cigarettes/Vaping is a popular harm reduction alternative to tobacco cigarettes. As per the most comprehensive and unbiased study by Public Health England, e-cigarettes are around 95% less harmful than smoking. Vaping does not contain tobacco, tar, and 4000+ chemicals found in conventional cigarettes. The investment firm Goldman Sachs has listed e-cigarettes as one of the eight ‘disruptive themes’ that will transform the global status quo. In EU itself, 6.1 million adults have quit smoking, and above 9 million have reduced tobacco consumption because of vaping.